With the number of death hoaxes which circulate online every week, we have compiled them into a single location for easy perusal. Below is a running collection of internet death hoaxes (and real celebrity deaths), updated April 21, 2016. 5/1/16. A post on the blog mycwwe.blogspot.com included an article that the wrestling star was killed in a single vehicle crash “on Route 80 between Morristown and Roswell.” It’s not true. 4/28/16. A Facebook post dated April 28 included a photo of Jim Carrey and text “R.I.P. 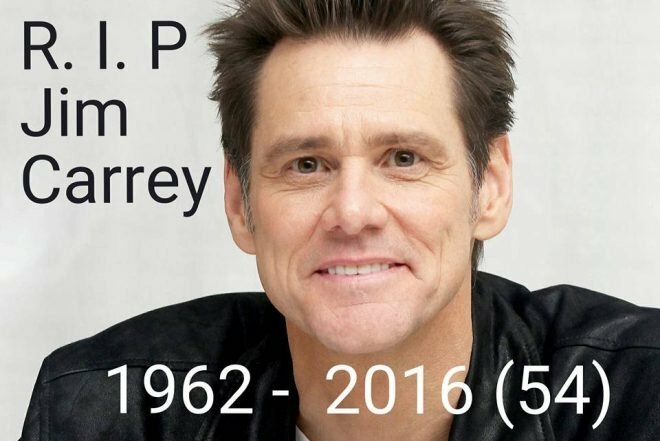 Jim Carrey… 1962-2016 (54).” There is no truth to the rumor that Jim Carrey died, and many fans looking for answers stumbled across the fake Mediamass page claiming that his death reports were a hoax. Although that is true, the Mediamass article itself is a hoax. 4/21/16. 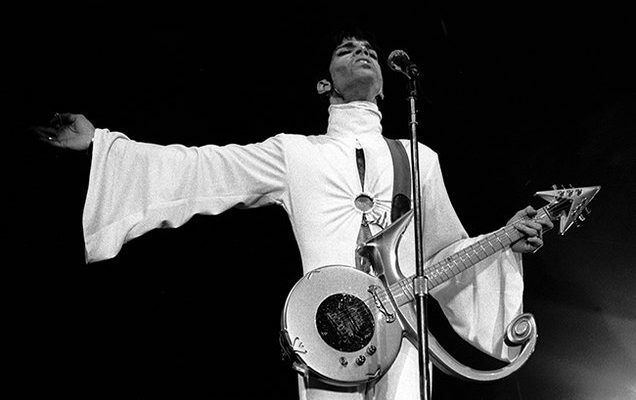 The publicist for Prince confirmed that the artist died at his home in suburban Minneapolis. Prince Rogers Nelson was 57 years old. A number of social media users seeking to verify the news found a fake story by Mediamass claiming that his death report is a hoax. See our full report on Mediamass for more info. 3/8/16. After Ringo Starr posted two tweets about the death of George Martin, corroboration was slow to trickle in, leading some fans to find the fake Mediamass article proclaiming it to be a hoax. Hours later, Billboard confirmed with a Universal Music Rep that Martin had in fact passed away at the age of 90. 3/6/16. Reps for the former first lady confirmed that she had died at the age of 94. 2/19/16. AL.com reported that “multiple sources” in her hometown of Monroeville confirmed that Harper Lee, author of “To Kill a Mockingbird” passed away at the age of 89. 2/4/16. As news broke that Earth, Wind, and Fire co-founded Maurice White died, some readers found the bogus Mediamass article and proclaimed it to be a death hoax. 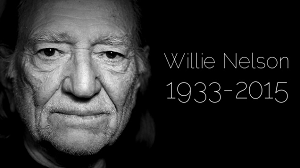 Multiple news sites confirmed that White did pass away at the age of 74. 1/18/16. As news broke of the death of Glenn Frey of The Eagles, many readers found the fake Mediamass article saying his death was a hoax. Frey’s death was confirmed on the band’s website. That site had so much traffic after the announcement that it became inaccessible. Frey died due to complications from heumatoid Arthritis, Acute Ulcerative Colitis and Pneumonia. 1/16/16. Reports that Gilligan’s Bob Denver had died circulated on social media. Denver did in fact die, but that was over a decade ago. It is the latest in a trend in which old reports of celebrity deaths are inexplicably recirculated years after the fact. Bob Denver died in 2005. 1/14/16. Social media lit up with reports that actor Alan Rickman had passed away. Although some ran across a fake Mediamass article about his death being a hoax, Rickman’s family did confirm that the actor had died. November 2015. Rumors circulated that Steve Burns of Blue’s Clues fame was killed in a car accident. The story was created by a fake news website and completely without merit. Burns is alive and well. September 2015. Social media lit up with rumors that British TV legend David Jason had died. This was fueled by a hoax article which claimed the actor had died at the age of 75. Late August 2015. Internet rumors swirled that legendary actor James Earl Jones had passed away. Despite being easily proved false, the rumor persisted for several days. August 2015. Rumors circulated that Rowan Atkinson, aka Mr. Bean had passed away. Atkinson has been the subject of several false internet rumors over the years, including multiple death hoaxes, and a strange 2013 (false) rumor that he had converted to Islam. July 31, 2015. Sources confirmed that wrestling legend “Rowdy” Roddy Piper died at the age of 61 from cardiac arrest. Piper’s agent confirmed the death to TMZ and Variety. June 2015. After unconfirmed rumors circulated online, the death of Avengers actor Patrick Macnee was confirmed by a statement on the actor’s official website. “Daniel Patrick Macnee died a natural death at his home in Rancho Mirage, California, at age 93, with his family at his bedside, according to his son, Rupert,” the statement began. Some social readers stumbled across the fake Mediamass article proclaiming the actor’s death to be a hoax. Read more about Mediamass here. June 2015. Jackie Chan belongs to a select group of celebrities whose deaths are reported seemingly every week. Other members of this group include Morgan Freeman, Will Smith, and Betty White. On June 14, 2015, rumors of Chan’s death began circulating (again) online, with no sources or corroboration. No news outlet has reported Chan’s death. June 2015. In an odd twist of events, reports of the death of actress Rue McClanahan of “Golden Girls” fame were circulated heavily online – when the actress actually died 5 years ago. See the full story here. June 2015. Lord of the Rings actor Christopher Lee passed away on June 7, after a career spanning 70 years. April 2015. Major media sources announced on April 14, 2015 that Percy Sledge, the singer best known for the hit “When a Man Loves a Woman,” has died at the age of 73. April 2015. A fake news article by News Buzz Daily published a phony death report for Martin Lawrence. The story picked up steam around April 13 on social media, with fans looking for verification about the comedian’s status. Lawrence was seen tweeting since that fake report was published. When 19 year old basketball player Lauren Hill passed away, fans of singer Lauryn Hill mistakenly believed that the celebrity had died. See the full story here. Have you seen a celebrity death report circulating online? Let us know about it. Note: If you see a report about a celebrity death hoax on the website Mediamass, keep in mind that is a fake news generator which has the same article for hundreds of living celebrities.